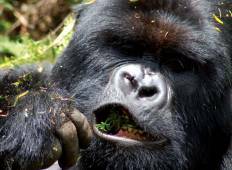 See the best Gorilla Trekking trips from Kampala, Uganda. We have 31 tours that range from 3 days up to 11 days in length. The most popular time for tours leaving Kampala is May. "It was a very different experience from any travel I’ve done before and was a little..."
"We visited Uganda for 7 days/6 nights. 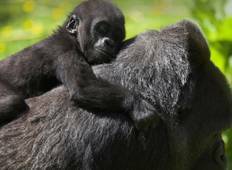 We undertook tracking of chimpanzees and gorillas,..."